Following on from my post about SEO quick wins, here are simple, but often overlooked, ideas for you to use in your digital marketing. Applying these to your digital marketing will create instant results, quickly and easily. I’m not going to lay claim to having thought of this myself, but using this idea from Neil Patel’s Quick Sprout blog, I increased traffic to pages I re-optimised by up to 115%. I am currently working my way through the rest! The original article is here, “How to increase your website’s traffic without any marketing” but in a nutshell, the idea is to find search terms you already rank well for in Google (using Google Webmaster Tools) and then conduct those searches. Scroll to the bottom of the page to find which keywords are presented as being related to the search term. Then, go back to the page and add those keywords in to your page content (in a natural context). Because Google already associates you closely with these terms, you are very likely to start ranking well for them once you use them in your content. 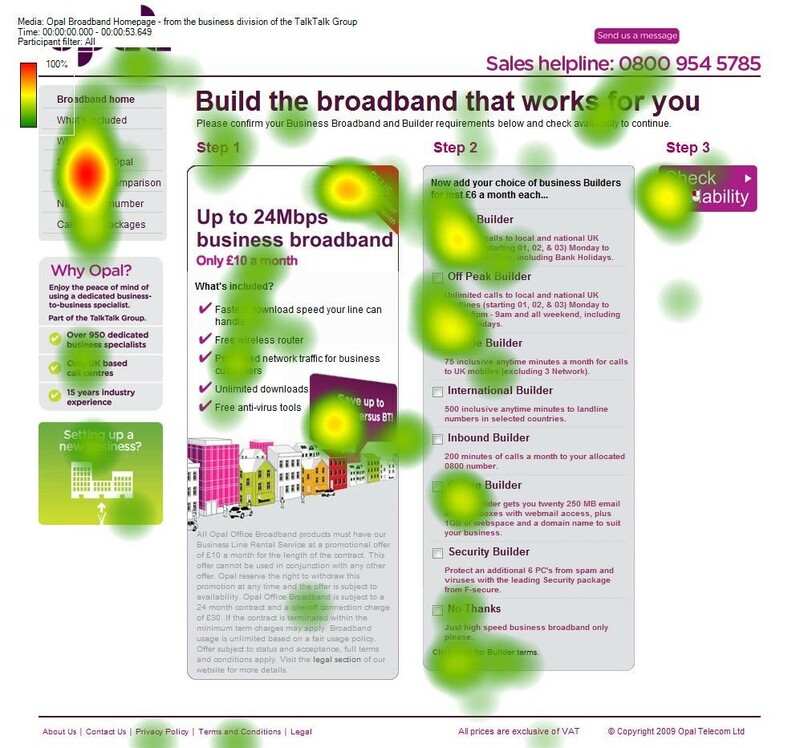 Heatmapping has been around for years, but I am surprised how few websites use it. I suspect it is treated with suspicion by some designers because they are scared it will highlight “mistakes”, but that is looking at it from the wrong angle. It is an extremely powerful tool to highlight where you can improve, and no website can ever improve if you shy away from user generated data. Are people finding your primary call to action or are they clicking on an unlinked image? Are visitors scrolling below the fold? Can they easily find your sign-up/log-in button? Here is an example of a heatmap in action. Note how people click on areas you couldn’t possibly anticipate or expect. The challenge is to work out why, and how to adapt the page accordingly. Which is the best heat map software? The most famous, and oft-used paid supplier is CrazyEgg. I have used them in the past, and it is very easy to set up and the visual reports are very easy to analyse and act upon. It comes with a 30 day free trial so you can have a go without any risks. Nobody knows your product like your customers, not even you. They will always find ways to bend and break it you can never think of. They are also the most honest about how you are performing. Creating a centralised, systematic, reportable and actionable process to capture this feedback will drive both your product, and your brand. Companies such as The Money Shop use multiple sources of data to capture customer feedback, in their instance TrustPilot, store feedback forms, online community steering group and social media. Here are some practical ideas for you to think about. If you have customer feedback forms, use closed questions to make it easier to identify trends. One tip is to include fields for the customer to categorise the topic/product for you. You can crowd source product road map, asking customers to recommend and vote up what features we should work on next https://www.uservoice.com. Run a bi-annual survey asking customers for feedback on brand/product related topics to gather ideas, and benchmark performance. Use Net Promotor Score (NPS) to benchmark how you are performing over an extended period of time, and see how the changes you make are impacting on customers. 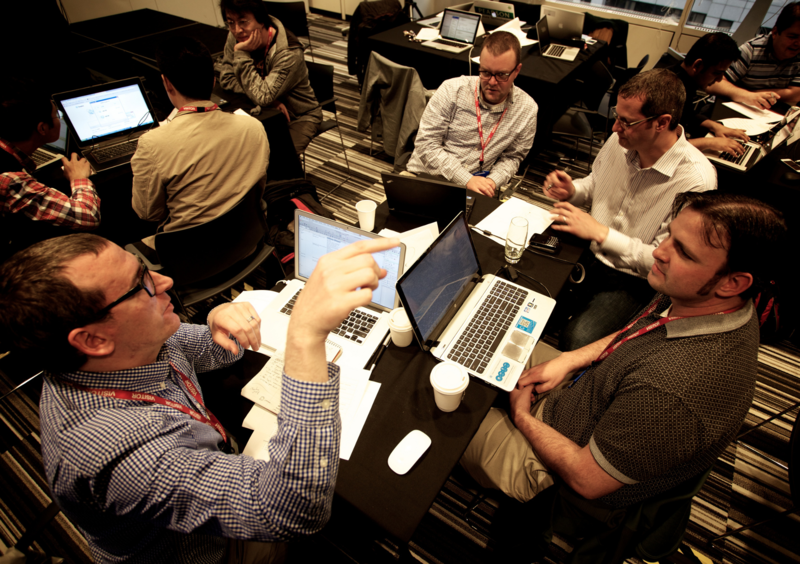 Don’t view sources of data as silos. Bring all your data in to one centralised database and start associating the data with customer account data including revenue and product metrics. For example, if you associate NPS data with customer accounts you can then start tailoring the messages you send to the three groups, as well as track a customers’ responses over time, and act accordingly. E.g. if a traditionally regular Promoter drops to a persistent Detractor. Your digital marketing effectiveness can only be judged by using data, but it is easy to become overloaded with too much data, a lot of which isn’t relevant to you. Every business and website have different objectives and use different marketing channels. Additionally, if you use different sources of data, logging in and logging out of multiple control panels can get old very quickly. 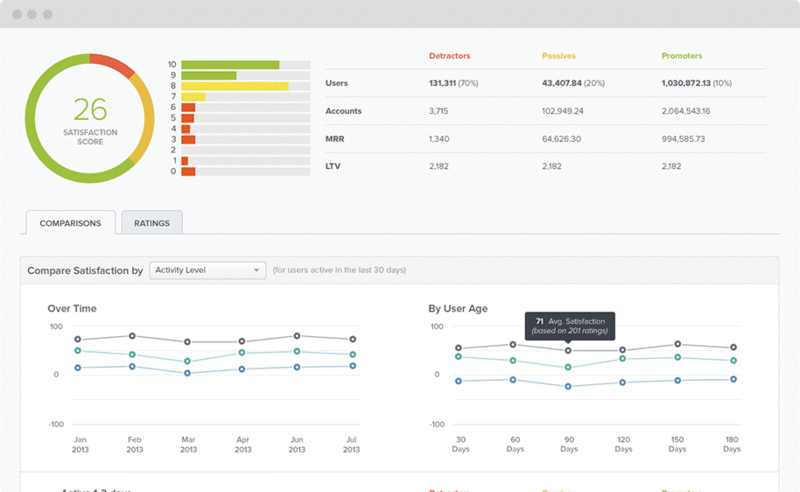 By creating your own marketing dashboard you can get instant access to the data that matters to you. Services such as Google Analytics Solutions Gallery (free) and cyfe.com (paid) will let you connect all your different sources of data in to one dashboard, as well as giving you the choice on what information to show, and what to ignore. What is tag management? 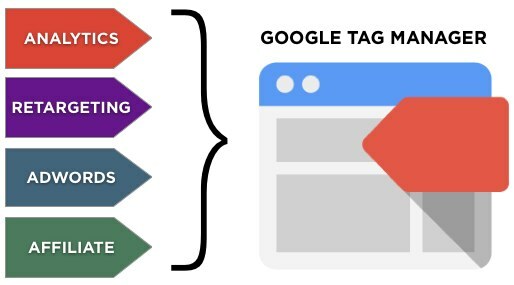 Tags are snippets of code that you add to your website, which then enables you to add and remove analytics, remarketing, conversion tracking, affiliates etc. code via a control panel, without having to touch the website’s HTML again. More than just a time saver and general admin idea, using a tag manager also ensures consistent and up to date tracking code across your website. Tag managers also give you control over adding and removing code without having to ask a developer or web admin to do it for you. As you’d expect, Google provide a tag manager for free here: Google Tag Manager. If you want more quick and easy digital marketing ideas, you’ll like my 30 online marketing quicks wins you can apply today.